Dr. Bejar completed his medical training and Fellowship at the Cleveland Clinic Ohio and is a former Director of Nephrology at the Cleveland Clinic Florida. 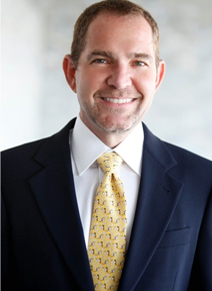 He is Board Certified in both Internal Medicine and Nephrology and, in addition, is certified as a Specialist in Hypertension by the American Society of Hypertension. Dr. Bejar’s areas of interest include diabetic nephropathy and kidney disease in autoimmune disorders. He also completed a special Fellowship in renal stone management and has been honored with the “Top Doc” award for many years. 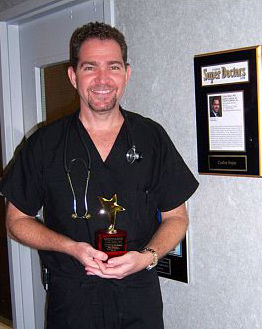 This year, He was recognized as a “Best Doctor” by both the New York Times and U.S. News and World Report, and was also named as a “Top Nephrologist” in Boca Raton for several years. Dr. Bejar is on the faculty of Nova Southeastern University School of Medicine where he lectures students in Nephrology and monitors the medical school’s residents as well. He is the Vice Chief of Staff at Imperial Point Medical Center managing this busy department as the hospital undergoes tremendous expansion. He was recently named “Most Valuable Physician” of the Quarter at Imperial Point Medical Center. Dr. Bejar is recognized by the American Board of Medical Specialties (ABMS), a non-profit organization, which assists 24 approved medical specialty boards in the development and use of standards in the ongoing evaluation and certification of physicians. ABMS, recognized as the “gold standard” in physician certification, believes higher standards for physicians means better care for patients. Dr. Bejar is a KOL (Key Opinion Leader) for a pharmaceutical company and is an active lecturer. He also sits on the Medical Review Board for chronic kidney disease patients for the State of Florida Network 7. Super Doctors Online Identifies top doctors as chosen by their peers and through the independent research of Key Professional Media. They have chosen Dr. Bejar as one of the Super Doctors in Florida in the practice of Nephrology.